NEW FINDS TODAY! HERE’S A LITTLE NOSTALGIA . . . . . . . . . . . . . . . .
HAD to pick this up when I found it – a carrying bag for shoes (particularly, dance shoes for ballet, tap, etc.). I had one when taking ballet lessons as a child. Hadn’t thought of it in years – what a blast from the past to see it! I’ll bet that some of you recognize it, too. Also uncovered some fabulous dresses today and will show them soon . . . . . . . . . . This is so bizarre – more true vintage white leather shoes with magnificently clean uppers. Moccasin booties are especially rare and fun to find. A BIG fad for women in the 1950’s, they were often brought back from vacation as Southwestern U.S. souvenirs. People have been fascinated with the American West and the Native American culture for decades. Just the thing to wear with jeans and they were perfect with Native American-made circle skirts and dresses, which were also very popular among more adventurous white American housewives in the Fifties and Sixties. These were probably made a decade later, but the style is classic. Also, with the Thunderbird – my personal totem . . . . . . . . . . . . . .
More lovelies from the Shoe Museum, Upstairs, 27 Bolivar, Mexico City. 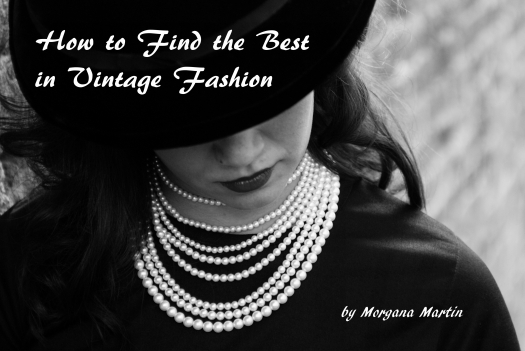 These are all dressy styles from the 1950’s decade. Some would also have come from Spain. A real variety of beauties here. I would love to have been able to photograph them all and really do recommend a visit to this FREE small museum. Very well done!